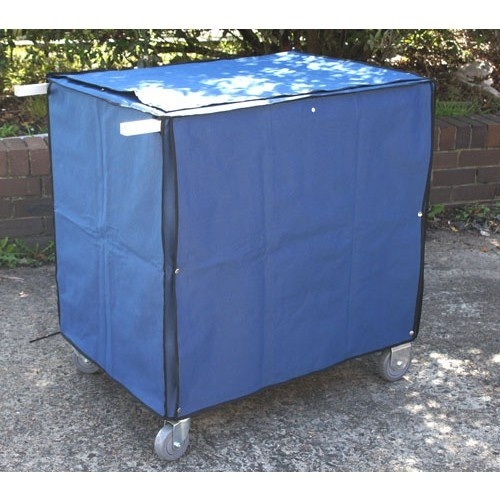 High quality water resistant canvas cover custom made for our range of show trolleys. 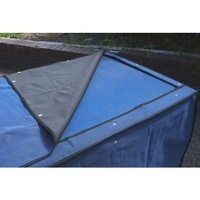 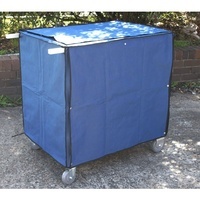 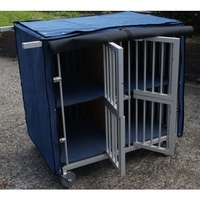 Made of a heavy duty laminated canvas material, the same cover works with our 1 berth, 2-berth or 4 berth show trolleys. 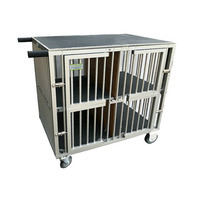 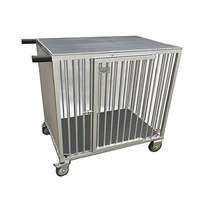 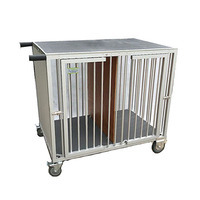 Comes in 2 sizes so please make sure you know what size your VEBO trolley is. 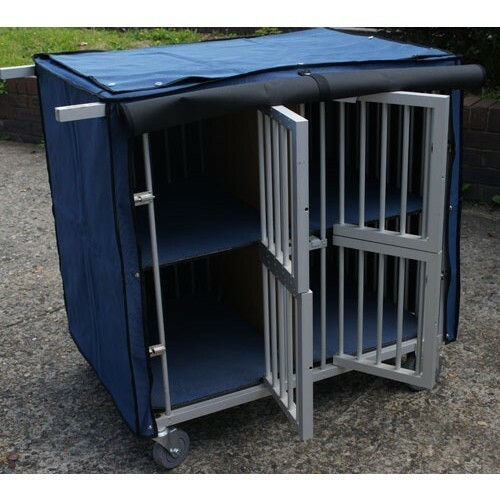 If your trolley is not bought from VEBO, please make sure you check the dimensions of your trolley before buying our covers.